It is a fact that passwords are not that much reliable which can provide sufficient security. The problem with passwords for security is that they can easily be bypassed by rouge employees or hackers. Due to all these shortcomings, biometrics is taking a leap advantage over passwords to protect or guard your critical data. It is widely adopted across the globe due to various reasons and hence it has become a future of data security. These days many website ask us to use special characters into our passwords, as it is tougher for hackers to gain access to your classified data. But algorithms available with hackers can also breach this password security. Hence, for IT security, we are gradually moving towards biometrics technology. 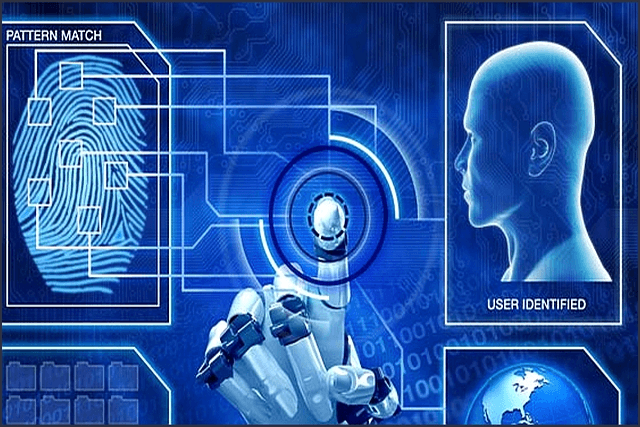 Biometric uses the physical identity of a person or personal attributes as codes for access. The most common forms of biometric used across globe is fingerprint and facial prints. And since it cannot be replicated, it is the new password for every human being. Biometric are quite convenient for the users. You do not require cramming long and complicated passwords. Your body part is your password; only thing you need to remember is to put your finger on the fingerprint scanner. Many users have tendency to write down their passwords somewhere or use a combination of personal information to formulate passwords that makes them easier to remember. And this increases the changes of breach. With the use of biometrics, you do not have to take any precautionary step to remember password, since forgetting is taken out of the equation. It will also enhance data retrieval technology since no encryption is required in biometrics. For a long time now, the use of biometrics has been relegated by large companies and institutions that required maximum security. Biometrics is generally used in banking sector, health sector and other areas which are considered as high security zones. The use of biometrics is also becoming more common in airports, hotels, and even in the Aadhar enrolment/verification process. In a nut shell, it is quite evident that biometrics has many advantages when it comes to security. Biometrics will reduce the chances for breaches by eliminating the use of algorithms by hackers to retrieve keywords and eliminate the chances of users forgetting passwords. And with biometrics becoming more and more accessible, we can expect biometric technology to become the norm in the coming years. Secureye is the leading brand which provides biometric technology for every purpose and application. Be it a fingerprint scanner or face recognition device, Secureye provides the best solution across the industry in the country.